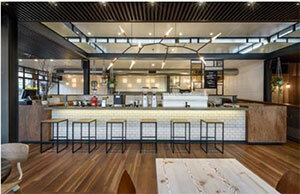 The Mulberry Group has sold popular Melbourne cafés Top Paddock, The Kettle Black and Higher Ground to Melbourne-based restaurant company Darling Group. 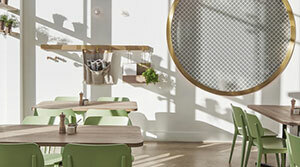 The Darling Group’s portfolio includes Victorian cafés Darling Café in South Yarra, and Dundas & Faussett in Albert Park, as well as Asian eating house Bambu in South Melbourne. 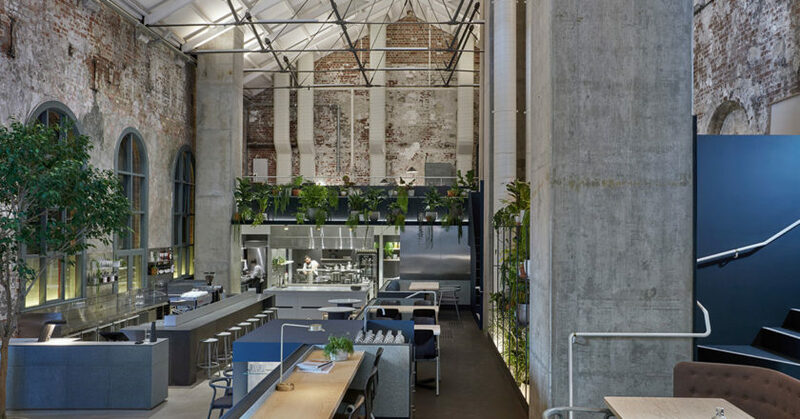 “We consider ourselves fortunate to have 13 years of involvement in the Melbourne hospitality scene, working with so many wonderful customers, suppliers, staff and partners,” Mulberry Group Founder Nathan Toleman says. “We have always been about constantly pushing the boundaries and evolving, and are extremely proud of what we have created as a group. It now feels the right time to let go of the current businesses and focus on some exciting new ventures, confident that they will continue on without us. Nathan says the Mulberry Group will have a busy 2019, with several new projects in the works that will place them at the forefront of Australia’s hospitality landscape. The Kettle Black in South Melbourne. He says the already announced Beach House in Geelong will bring life back to its 1930s heritage listed building on the eastern beach foreshore. The historic two-story building will feature a café and kiosk downstairs, with an event space and wellness centre upstairs. Another Melbourne CBD venue will be revealed over the coming weeks and is scheduled to open in April. The Darling Group has taken over the three venues effective immediately. Nathan says there are no changes planned for the kitchen or the floor staff. The Mulberry Group team will be present for a six-week handover.